Jason is excited to be joining the Fundraising University team beginning in March, 2019. He is a veteran, well-traveled basketball coach in the college ranks after having just completed his 16th season as a Head Coach. 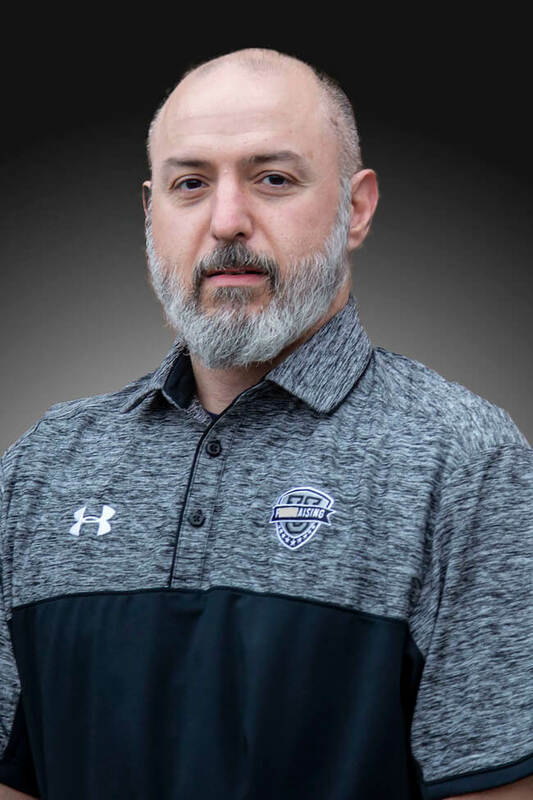 His head coaching stints included 7 seasons at Reinhardt University in Georgia, 5 years at Cincinnati Christian University (where he also served 3 years as that institution’s Director of Athletics), and four seasons at Bluefield College in Virginia. Prior to his days as a Head Coach, he was an assistant at King College in Tennessee (while also serving as the Head Golf Coach) for 3 years, spent 2 years as a graduate assistant at NCAA 1 Tennessee Tech University (while earning his Masters Degree), and 1 year as an assistant at Methodist University in North Carolina.After attending and playing basketball at Milligan College in Tennessee, he transferred to East Tennessee State University. While earning his undergrad degree there, he got a jump start on his coaching career by coaching basketball and baseball at University High. Jason and his wife Cindy have been married for 22 years. They are blessed with two sons, 15 year old Keilan and 7 year old Corydon, and a daughter Jacie who turns 1 in May, 2019. Jason has a passion for helping coaches and kids understands the budgetary issues that can be challenges to them. He sees the platform that Fundraising University provides as an avenue to be extremely beneficial to coaches and their teams in helping take away some of the roadblocks that coaches at all levels are forced to navigate. He cannot wait to share the Fundraising University program with them.